Singapore’s education system is considered to be one of the finest and effective systems of the world. For time and again, the Singaporean students have shown their excellence in academics. However, over the years also been subjected to repeated downfalls. Even though it has been showing great results, the education system cannot be considered to be the perfect one. Not only the parents or the media, individuals from the government have also put forward these issues at times. Thus, it cannot be said that there some biasness working behind the factors that led to the identification of these issues. Academic result centric- The first alarming issue with this educational system is its obsession with academic performance. Here, extra emphasis is put on getting the perfect grades. This completely changes the purpose of education. The main focus remains on the marks and not on learning. As a result, students’ interest in education completely disappears. And it becomes more like a forced process. This eventually lowers the quality of education provided by this system. Students retain much less from the education system. Generate stress- The standard of the education system of Singapore is comparatively much higher than that of the other nations. Thus, at an age when the students of another country are just going to play in parks, the children of Singapore are learning techniques like doing calculations at the same age. As it can be imagined, this leads to immense stress on the children from a very early stage. Along with this, the parents also get their children into the rat race. They all want their children to stay ahead of others. To achieve this, they enrol their children in enrichment activities at a very young age. All these become a burden on them. Stress from a young age can lead to much more complications in the later years. A report generated by the ‘Samaritans of Singapore’ states that in 2015, 27 suicides occurred amidst individuals of Singapore whose ages are in between ten to nineteen. This report portrays the effect of the immense pressure that this education system puts on the students. The tuition culture- In Singapore, there is an ever-growing tuition culture. It is largely because of the parents’ obsession with high academic grades work. The very existence of the tuitions points out that the schools and colleges are lacking in multiple aspects. Many parents find the Singaporean educational system to be too complicated which makes it necessary to take up tuitions. This culture shows that the policies need to be changed to make the system sufficient for the students’ learning. It can be a better decision to examine this tuition culture to learn how to design their classrooms and evaluate teaching methods. Lack of inclusivity for the students with special needs- It has been pointed out by a Member of the Parliament of Singapore that even though there is much encouragement for the inclusion of disabled people in the community, the country still needs to take some steps to really make this happen. There is still very less acceptance among the society for disabled children. The education system can contribute to change the view of people for these children. There is a lack of an integrated classroom setting so that both the children with or without special needs can learn. If the education system boost inclusiveness, it will be beneficial for the country in the long run. If children are taught to have a positive attitude to their peers who have disabilities, acceptance will increase in society, and people will turn more compassionate towards disabled people. Also, giving equal treatment to children with special needs will also create more opportunities for them to be in the mainstream areas of the job. Lack of a well-rounded education system- As mentioned earlier, the main focus in the education system remains on materialistic success and only on academic success. This way, not much importance is given to the non-academic qualities or passions of students. Thus, students do not get extra-curricular training from their schools. This shuns the scope for the children to learn more and develop other skills too. Even though many efforts have been taken, the question regarding the effectiveness of the efforts still remains. It is mainly because of this fact that the main goal of education is still being considered as acquiring a great job. Naturally, the main focus will be on getting higher grades and not on the non-academic grounds. Inappropriate student-teacher ratio- Another drawback of this education system is the unfitting student-teacher ratio. In Singapore, a large number of students are attended by very few numbers of teachers. This obviously affects the teaching method and the students obviously do not gain much from this method. Also, the students are provided much more than they can take. The students are also divided and sent to different classes according to their academic performances. This streaming could have worked if the class comprises of lesser students. But a typical Singaporean class consists of approximately thirty to forty students, with a significant amount of students failing every year. 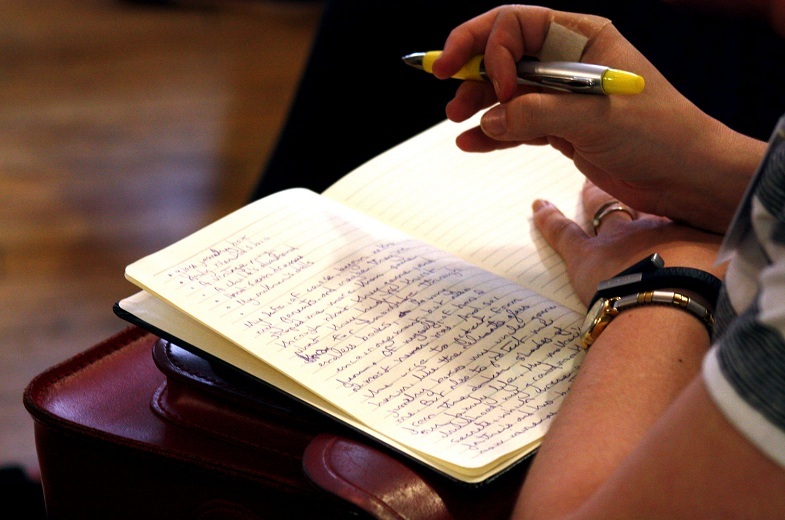 More memorising and less critical thinking- To make sure they receive higher scores, the students of the education system rely on memorising their lessons. This limits their scope of developing their critical thinking skills. By memorising the lessons, students do not get a clear understanding of it. Thus, they develop a very narrow view of education. By not developing their critical thinking skills, the children are unable to analyse a problematic situation and come up with a solution. This actually shuns their chance of becoming innovative thinkers which will be required for jobs in the future. Even though there are many issues in the education system of Singapore, there is still scope for improvement. If the government and the concerned administrations make changes in their policies and take new steps, they can turn the system into a flawless one. On a positive note, it was announced by the Education Ministry of Singapore that in 2021, a nationwide new system of scoring would become effective. It is being claimed that this new system will put more focus on the students’ learning instead of encouraging competition. This is expected to decrease the stress level among the students. Only time will tell how effective this scoring system will turn out to be. 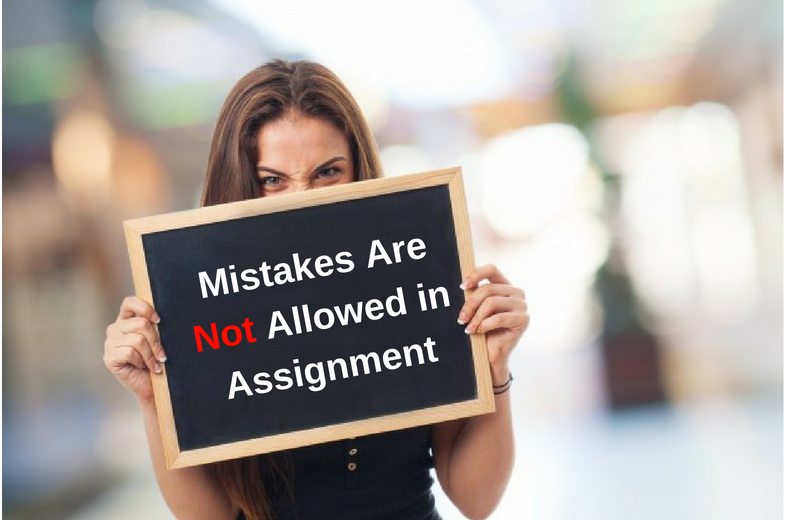 Are your Assignments Becoming a Burden on you? Take the Assistance of Assignmenthelp.com.sg and Lead a Stress-Free Life! Got too many assignments and very little time to complete? Worry not! 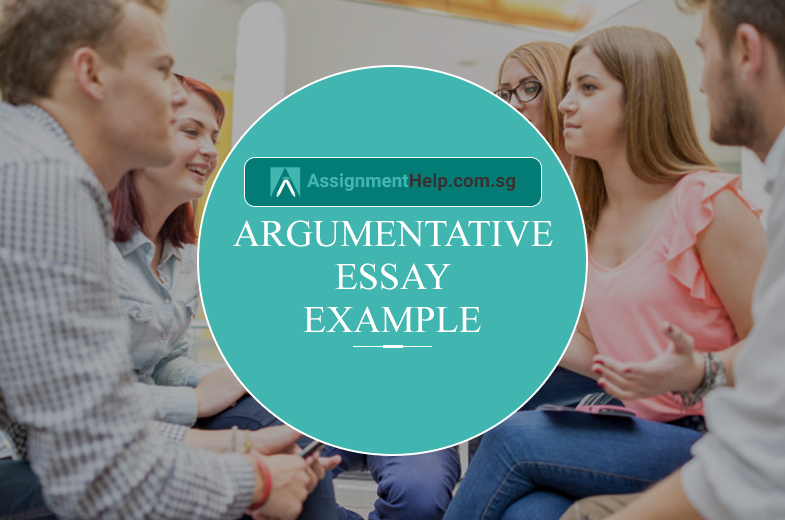 Assignmenthelp.com.sg can lessen your burden. Your days of struggling with your assignments for hours are now over. 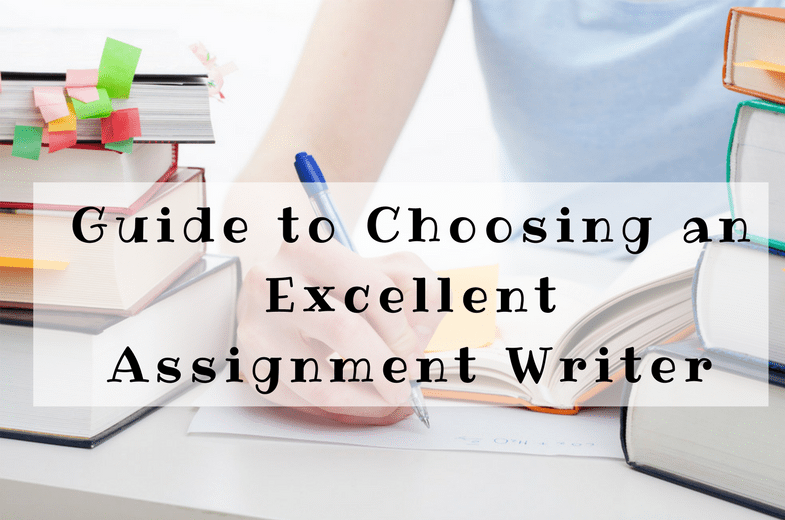 With our experts’ help, you will be able to tackle any problem that you are having with your assignment writing. From meeting the deadline or dealing with complicated assignments, if you need assistance with anything, you will get it from us. You know you have to achieve a good score if you wish to have a successful future. But, the high standard of academics sometimes becomes a barrier to getting better grades. 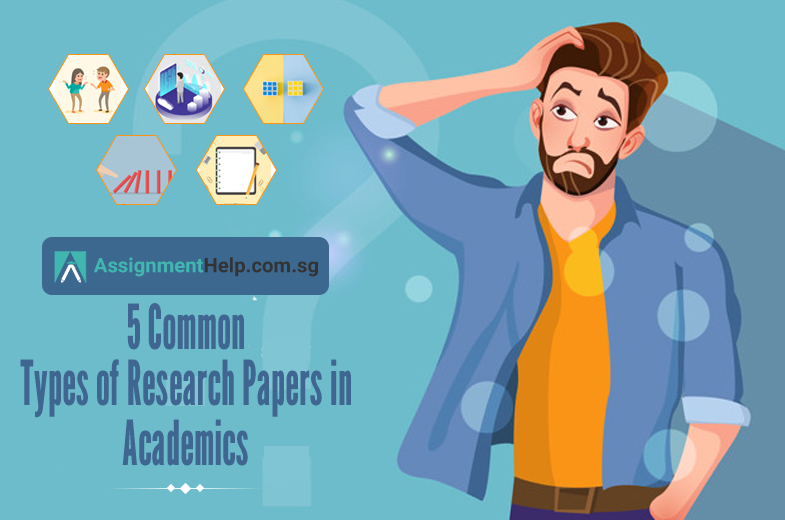 If you are facing a similar problem and got a much complex assignment, then, it’s time you get in touch with us. 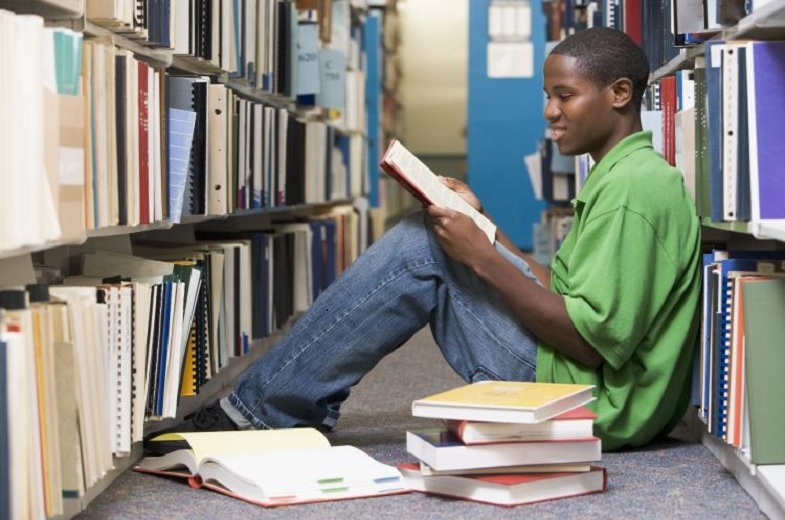 No matter how difficult your academic task is, our professionals will provide you with the highest quality of work. This will ensure that you get higher scores. 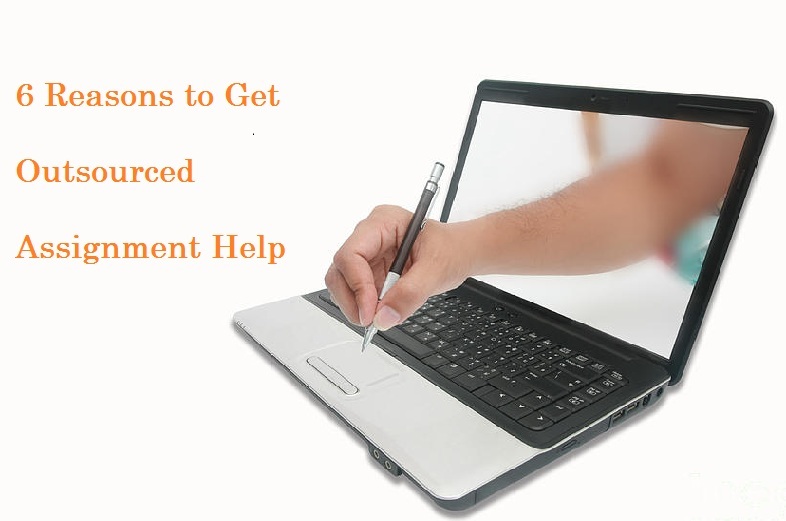 Wondering if you can get assistance from us for a specific type of assignment? Any assignment you got, we can provide our excellent guidance and help you score the best marks. 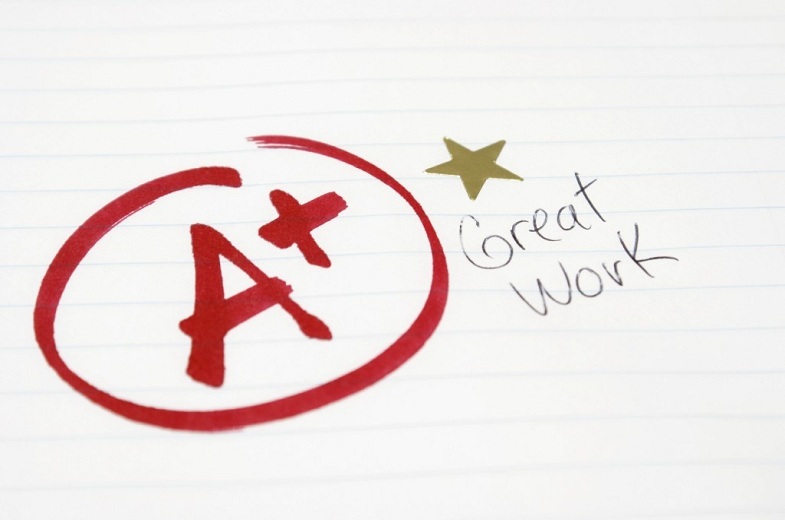 Even though the assignments constitute a huge part of your final grades, you will still have to do well in your exams. You will be able to best prepare yourself if you take our help. 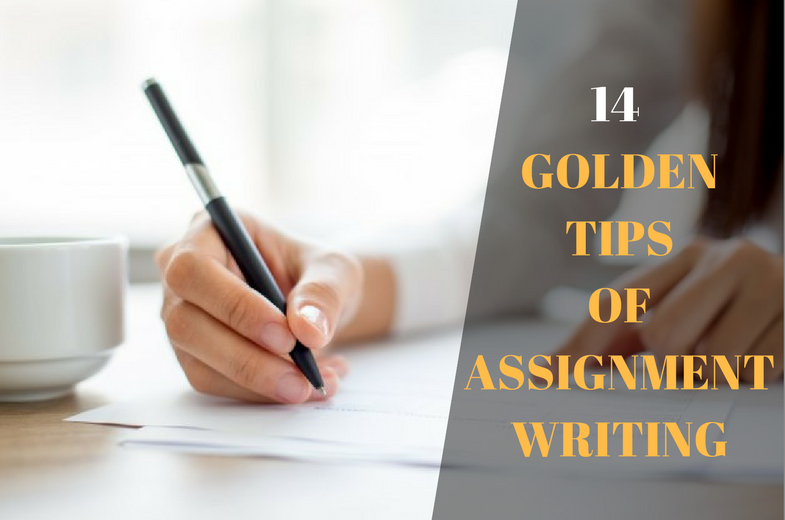 You can carry out all of your important tasks without the need to worry about your assignments. Are you worrying about the price? Heave a sigh of relief because we provide our service at the lowest cost. 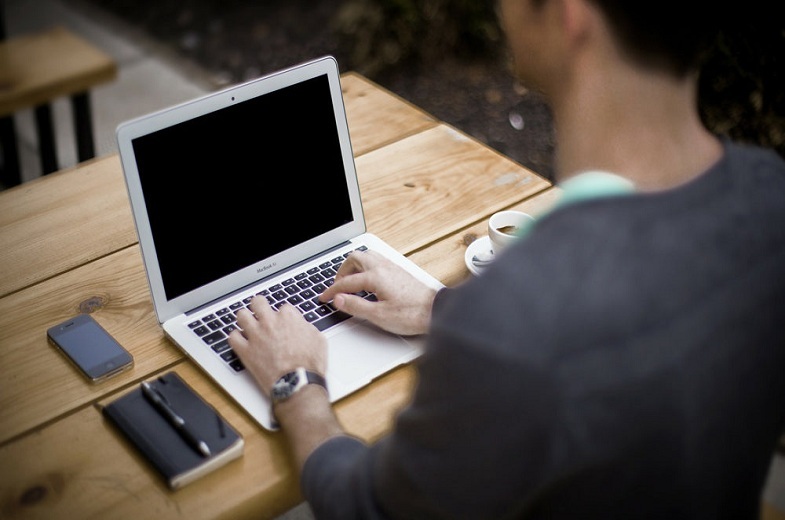 If you have a limited budget and want a quality service, you can get it only at Assignmenthelp.com.sg. Make your decision and contact us now to have a remarkable academic performance.